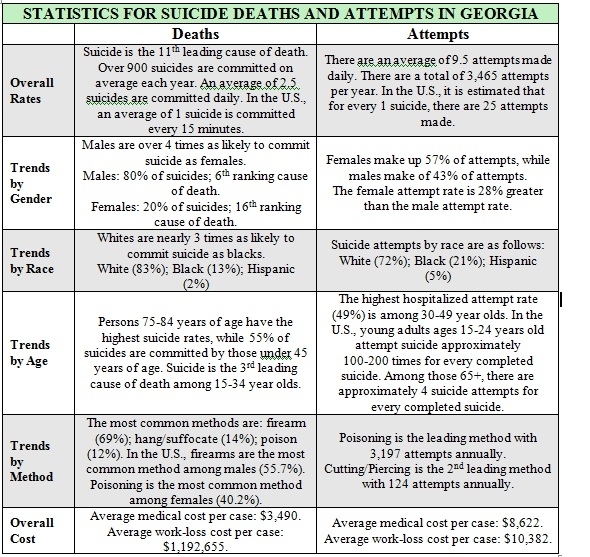 Ask the person directly if he or she (1) is having suicidal thoughts/ideas, (2) has a plan to do so, and (3) has access to lethal means. Listen and look for red flags for suicidal behavior (i.e. suicide warning signs). Act. If you think the person might harm him- or herself, do not leave the person alone.